Drag races are a common thing today, as lots and lots of powerful and outstanding cars are racing against each other determined to show off with their impressive power under the hood. Mostly of them are custom prepared for such races. 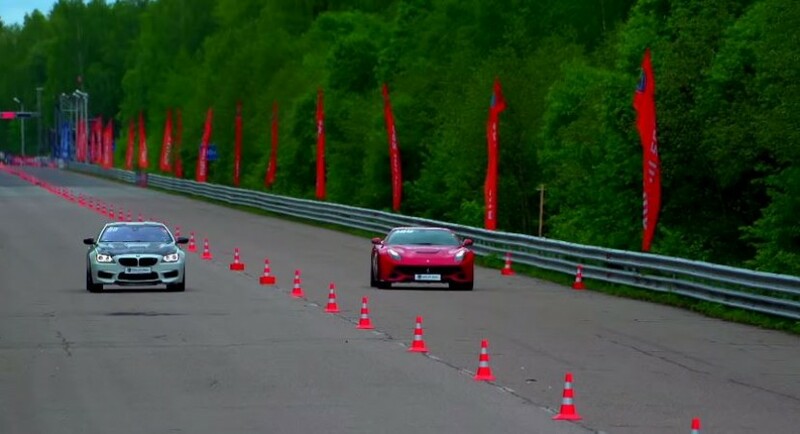 It is also the case of a recent video popping up on the web, which puts two special cars face off. We are talking about the Ferrari F12 Berlinetta, competing against a BMW M6, both models receiving some important upgrades under the hood. But the video will reveal the true winner! On one hand, the Ferrari F12 Berlinetta is packing a 6.2-liter V12 naturally aspirated engine, which is now producing 730 horsepower and 690 Nm of torque, the power being sent to the rear wheels, with the help of a 7-speed dual clutch transmission. The topping stands at 350 km/h. On the other hand, the BMW M6 has also received a power boost, the Bavarian model coming with a whopping 800 horsepower under the hood, which is visibly significant than the F12. 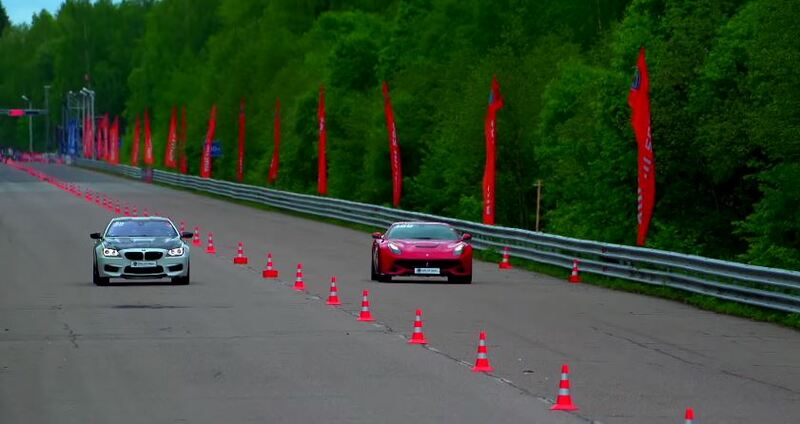 But without any further ado, let`s watch the drag race with the F12 running against the M6! And since I am a convinced BMW fan and being quite subjective at this moment, I would place my bet on the German high-end model!